India is in growth path and so are all of our customers. 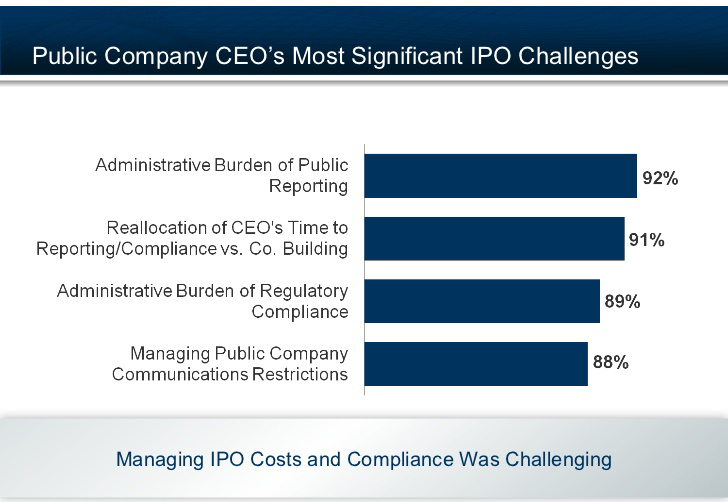 Often companies face stiff challenges when transitioning from a Pvt Ltd company to LTD company and the compliance requirements for preparation for IPO could be very much challenging. The business change management and process controls Audit requirements and reporting requirements. 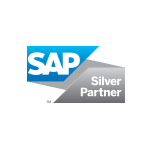 Mesprosoft with our expertise can ensure that your SAP system is able to contain those requirement seamlessly.